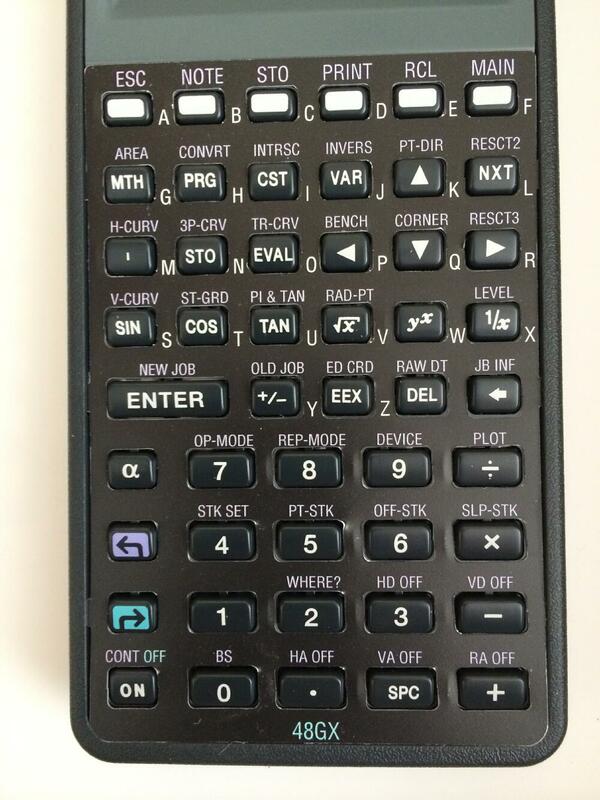 TDS 48GX Survey overlays for HP 48 (48S, 48SX, 48G, 48GX) calculators. 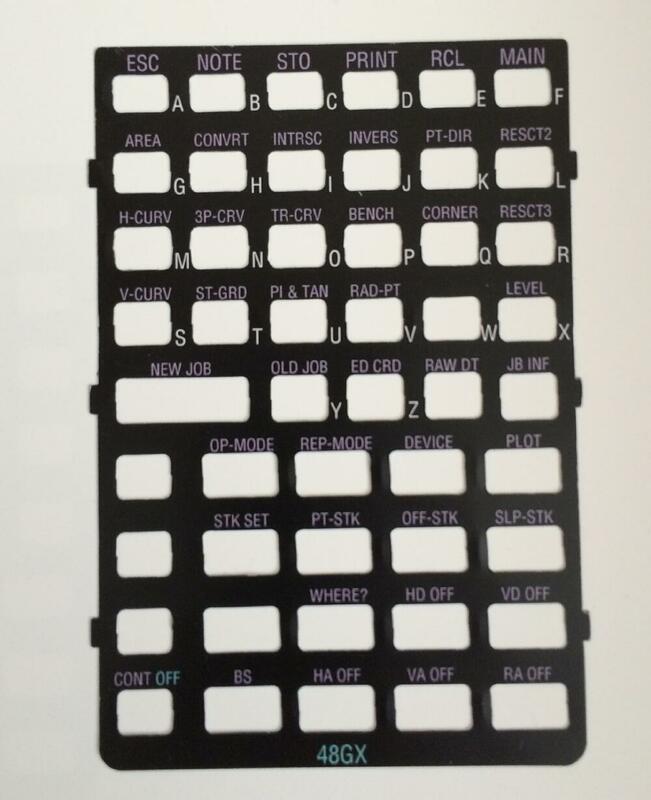 These are replacement overlays for use with TDS Survey cards. We have white, transparent, Survey GX, Survey Pro, and SMI Surveying overlays. We can make other overlays for you if you need something different. Free domestic shipping on these.